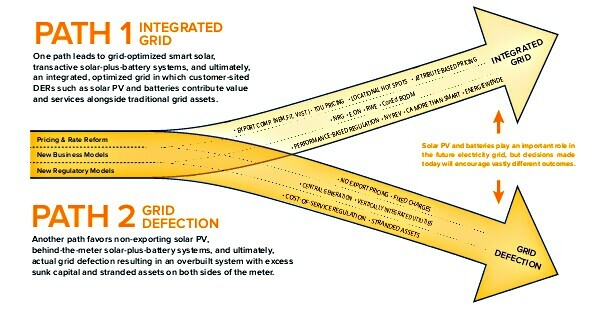 off-grid Archives - Solar Love! Home Tags Posts tagged with "off-grid"
A self-contained solar plus storage power station built into a shipping container is serving as the showcase for some of the latest in Taiwanese cleantech innovations, and this off-grid Eco-Power Station (EPS) will serve as an electric bike station at a state park in New Jersey in the spring of 2016. The Green Trade Project Office, described as “Taiwan’s leader in promoting and integrating green products and services,” designed the EPS, which features 5 kW of GEAC’s thin film solar modules, a 5 kW lithium-ion battery, and a hydrogen fuel cell backup system, all built into a standard 40 foot by 8 foot shipping container. The rooftop solar modules feed the smart grid built into the EPS, as well as charge the battery bank, and a remote monitoring and energy management system adds a layer of optimization and control to the entire unit. In the event that solar energy production at the EPS is disrupted, and the energy storage system is discharged, a hydrogen fuel cell system from M-Field can provide complete backup power for more than 8 hours at maximum output, allowing for uninterrupted operation. The inside of the EPS container is covered with rubber flooring tile from Jia-Qian Rubber Tech, made from 100% recycled tires, and sitting outside the unit is a “solar pillar” from SunValue, which is essentially a piece of functional artwork that uses “solar-power” bricks to charge cell phones and other mobile devices. According to the Green Trade Project Office, these solar bricks can be integrated into existing buildings, and are especially suited for vertical installation. This is a big story, though there doesn’t seem too much coverage about it yet. Apel Steel Corporation in Cullman, Alabama had a 340 kW PV solar system using over 1,000 solar panels designed and installed to generate up to 98% of its electricity. It has been reported that Apel Steel could save $3,000,000 over the life of the solar panel system. Solar power is often criticized for being too expensive, but in this case we see an example of a very large potential return-on-investment, rather than a loss of money. “This was a uniquely challenging installation. Not only did we have to engineer and deliver a fully self-contained and optimized power plant, but wire management and overall installation logistics were complex. On top of this, we had to install the system on uneven, undulating terrain,” explained Chuck Boggs, CEO of ACE LLC SOLAR, the developer and installer. 1,088 Suntech PV solar panels were inserted into 45 Solar FlexRack Series G1Lracking mounts for the new power plant. A utility scale energy harvesting, monitoring and distribution optimizer helps the company maintain a local grid. Called an enerG•Station, it allows for the use of renewable energy and storage of surplus in nearby batteries to be used when needed. The goal was to make Apel Steel energy independent, as in an off-grid business. Off-grid is a term often associated with clean energy early adopters that own homes they power with solar and wind technology. Sometimes these people are dismissed as being crackpots or ‘granolas’, but a large steel corporation would be considered very mainstream societally. Alabama is also a conservative state, where solar power has not exactly flourished. Apel Steel’s successful investment goes against the local cultural grain, but it also simply makes business sense. Alabamapower.com has stated that Alabama’s southeastern region similar has sunshine abundance to parts of Florida, so in a physical sense solar power can function well enough there. However, Alabama may be lacking in state incentives to encourage more solar growth. The fact that a company dependent upon heavy machinery utilizing much energy could dare to go solar, is a testament to the viability of renewable energy for some business applications. The solar installation also took place on unlevel ground with heavy clay and a rocky landscape. That challenge was also taken on and overcome. Companies like Apel Steel should be commended for taking the lead on clean energy development. Solar panels have steadily declined in price over the last couple of years, so they have become more attractive both for consumers and business owners. Another potential benefit of taking a leading position on operating a business using clean energy is that it can generate free positive press. Apel was founded in 1941 and today makes a very wide range of steel products. Startups often focus on disrupting markets by having some penetrating insights, new technology or simply a desire to improve upon an existing product or service. Morgan Stanley’s report on Solar Power and Energy Storage contains a fascinating comment about the potential ramifications of Tesla’s focus on developing large numbers of electric batteries. “Energy storage, when combined with solar power, could disrupt utilities in the US and Europe to the extent customers move to an off-grid approach. We believe Tesla’s energy storage product will be economically viable in parts of the US and Europe, and at a fraction of the cost of current storage alternatives,” it explains on page 1. They go on to say why Tesla might have such an impact, “This advantage is driven primarily by the company’s very significant scale (Tesla will produce as many cells from its Gigafactory as are currently produced by all worldwide battery manufacturers combined) and integrated manufacturing efficiencies. We project the capital cost of Tesla’s battery will fall from the current $250/kWh to $150/kWh by 2020, whereas its closest competitor will be at a cost of ~$500/kWh,” it says on page 2. 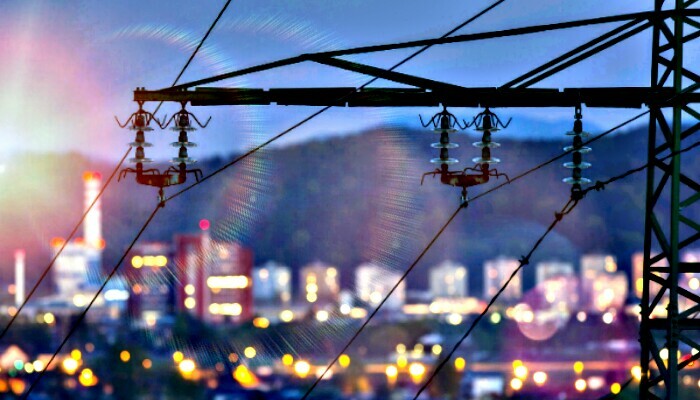 The US Energy and Information Administration estimated that about 6% of the electricity transmitted and distributed each year is lost because of problems with national grid system. Six percent doesn’t sound like much, does it? 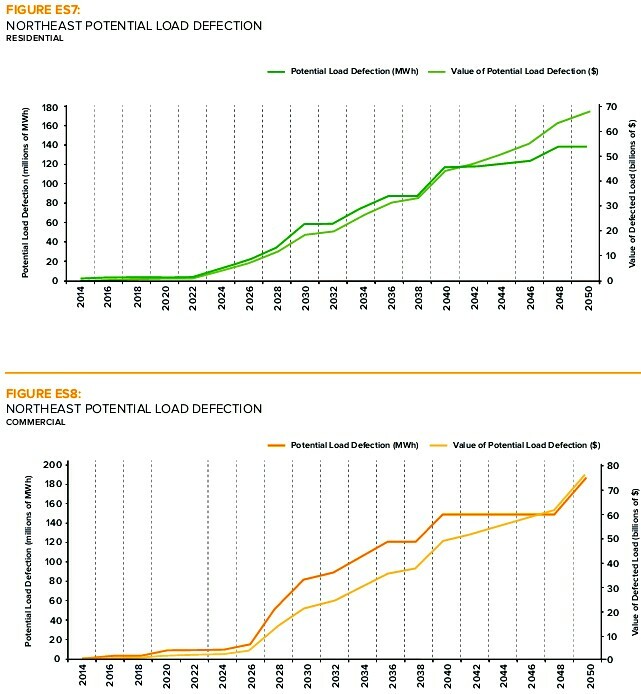 However, another estimate translated that number into dollars and came up with an amount for a single year, “Multiplying that number by the national average retail price of electricity for 2005, we can estimate those losses came at a cost to the US economy of just under $19.5 billion.” For ten years, the total lost would be $195 billion dollars, just due to grid inefficiencies. In a sense, the grid is also all the power plants connected to it, because they are the sources of the electricity. Coal plants are even less efficient, with only about 35% of the energy in coal becoming electricity after being burned and converted. An eventual grid defection doesn’t look so scary, when you consider that over the long term, we might be saving a lot of money and polluting our air, water and soil much less. Then, of course, there would be less climate change emissions contributing to that global problem. 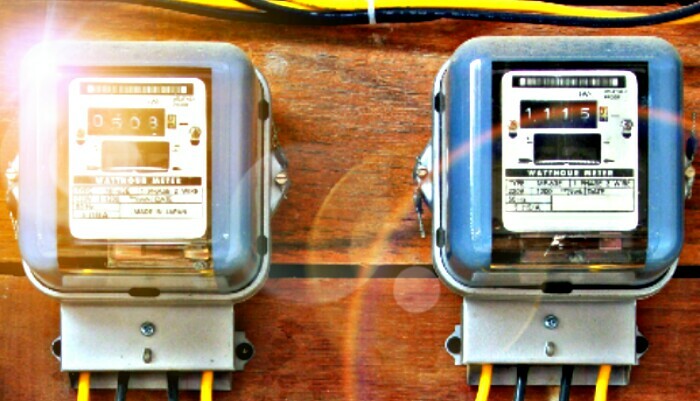 Grid defection doesn’t have to 100% either; many early adopters could have home energy systems using renewables and remain grid connected in order to have a backup power system. It’s hard to say when a tipping point might occur, but there have been a number of Americans that have lived off-grid or mostly so for a long time. Over 120 years ago, Charles Brush created his own wind turbine and home battery system.